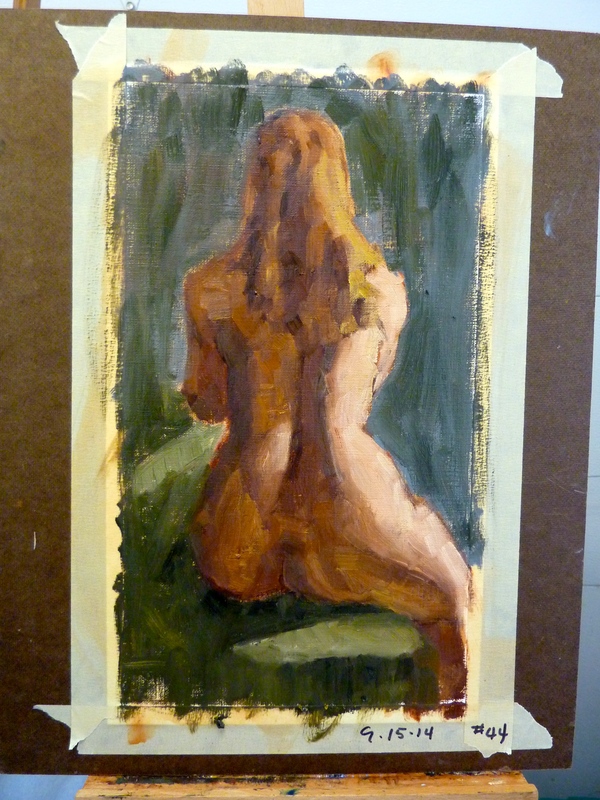 Part of the 30/30 Challenge, I painted a figure based on a sketch I did in a drop-in session. 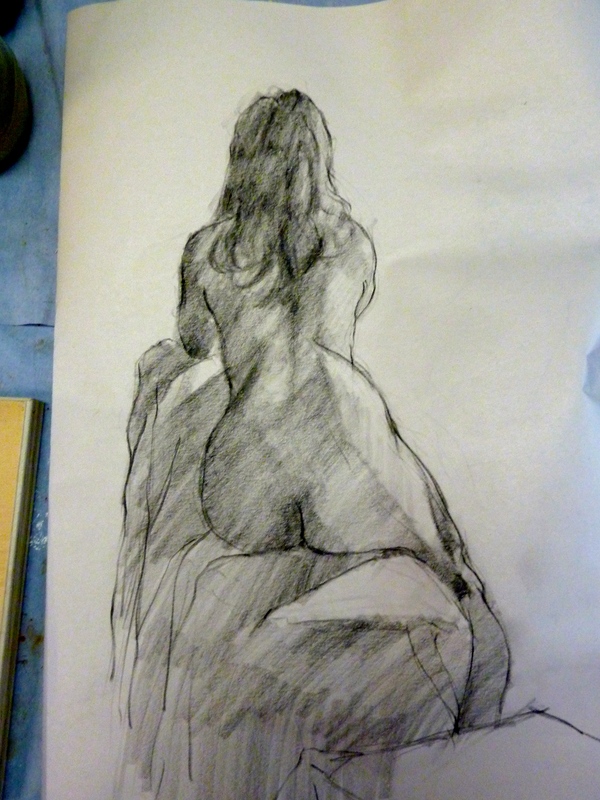 The drawing have enough information about light and shadow that I can create a painting. The painting was done with a Zorn palette, transparent oxide red instead of cadmium red. I had been skipping some days in this challenge so I have no idea what day this one would be.